Winter is horrid for waking babies and toddlers who find themselves cold after kicking off blankets in the cot. The answer? A sleeping bag. Safe, comfortable and warm, the whole family can have a good night’s sleep with these dreamy finds! Obviously you’re going to consider the cute factor when selecting from this list, but you should also know about a sleeping bag’s TOG rating if you don’t already. A TOG rating indicates the sleeping bag’s level of warmth based on the thickness of the product. The higher the TOG rating, the warmer the sleeping bag will be for your bub on those cold winter nights. 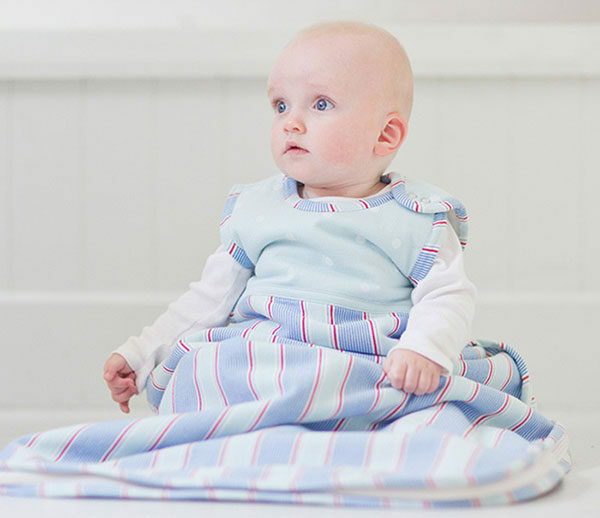 The warmth of your baby’s nursery will determine which rating of TOG you should dress them in for bed. You can find a helpful guide here. With an organic cotton shell and a soft, superfine Merino fleece lining, the Merino Kids Sherpa Go Go Bag is just the ticket for guaranteeing a super snug sleep. Priced from $219, the Sherpa Go Go Bag is available in two sizes to fit children aged from newborn to two years and two to four years. We’re spoiled for choice of winter-ready 2.5 TOG sleeping bags at ErgoPouch. 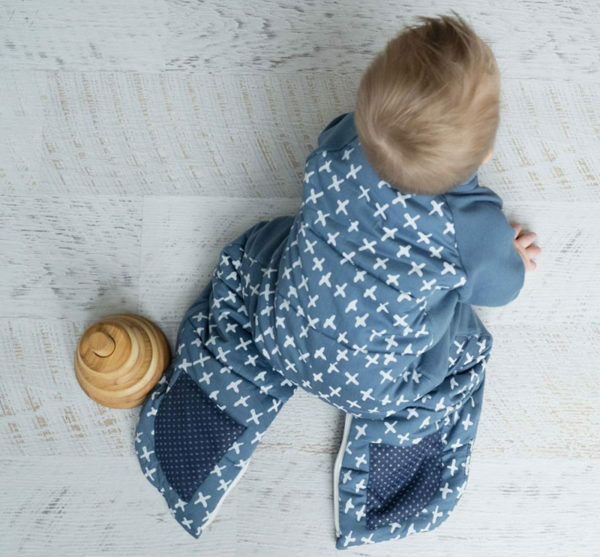 Organic cotton jersey sits beautifully against sensitive skin and is as comfy as your baby’s favourite pair of jimmy jams. Priced from $59.95, head to ErgoPouch to see all the bags on offer. For luxurious warmth and insulation against the winter chill, Snugbags Merino fleece combined with layers of bamboo and cotton wadding is the equivalent to sleeping on cloud nine. Priced from NZD$179, the Snugbags Winter Duvet Deluxe Merino Sleeping Bag is available in two sizes to fit children aged up to four years. Also from ErgoPouch, the 2.5 TOG Winter Sleepsuit Bag is positively genius. 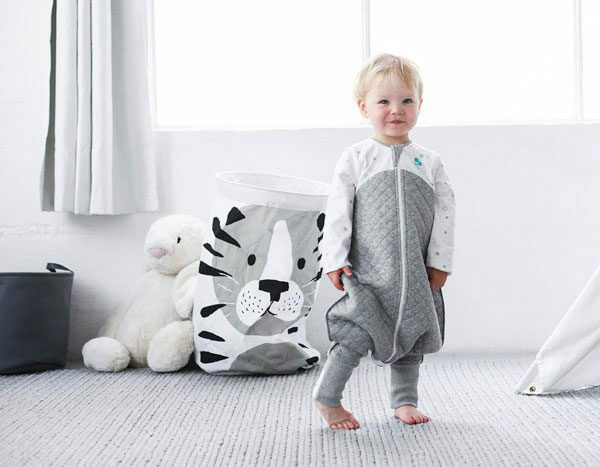 It’s a cosy sleeping bag which converts to a sleeping suit with legs, using four-way zippers – and puts an end to frustrated toddlers tripping over the bag! The ErgoPouch Winter Sleepsuit Bag is priced from $84.95 and available in sizes to fit children aged two to six years. 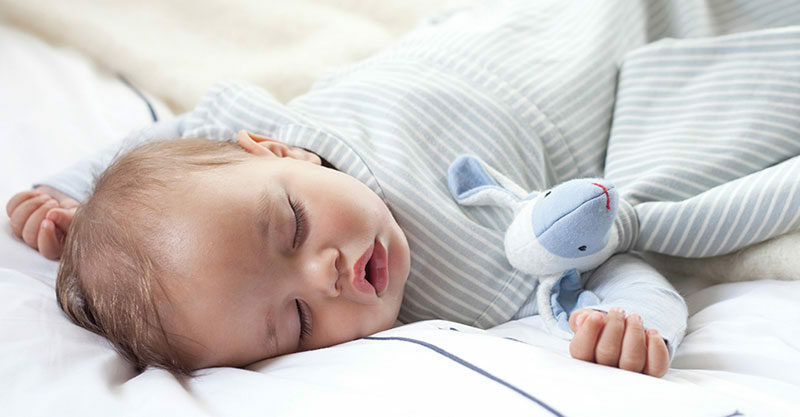 A longtime family favourite, Grobag continue to impress us with their stellar collection of sleeping bags for babes snoozing in all temperature conditions. For those in our country’s chilliest areas, be sure to check out the impressive 3.5 TOG Grobag, priced $84.95. The Love To Dream sleeping bag setup is an awesome one. They’ll see to it that your baby is as snug as a bug from the very first day you bring them home. For kids who are constantly on the move, the Love To Dream 2.5 TOG Sleep Suit, ($69.95) is brilliant. A luxe quilted suit body and sleeves mean your little one will be toasty warm no matter how much they move around at night. 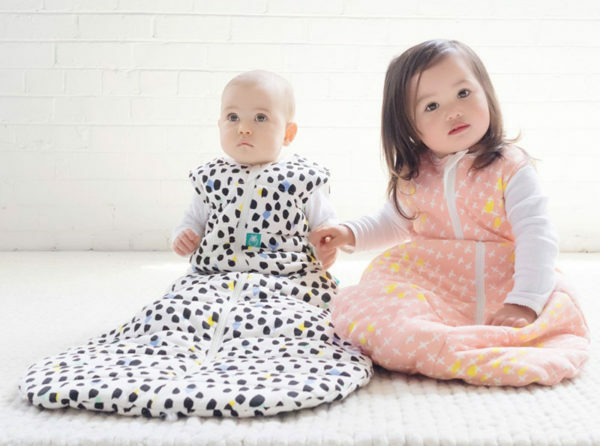 When you have more than one bub to dress for winter, keep the budget intact with Baby Studio sleeping bags – a quality sleeping bag and fabulous value for money. The collection is brimming with neutral, unisex designs and the 2.5 TOG sleeping bag is priced at only $49.95. Looking for even more sleeping bag options? Check out our past posts.